iOS automation fans rely on x-callback-url to get the most out of their iPhones and iPads. 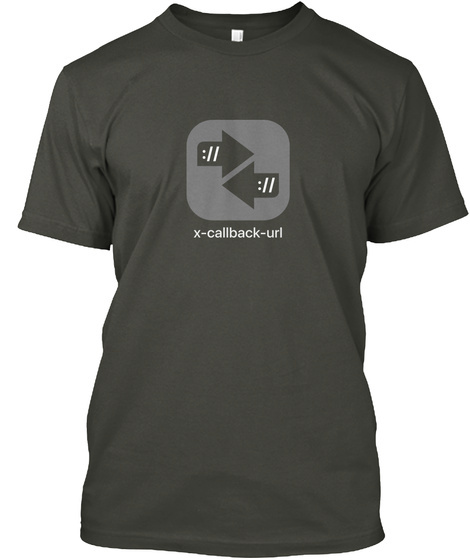 Show off your iOS automation geekery with this great shirt! And support a good cause. 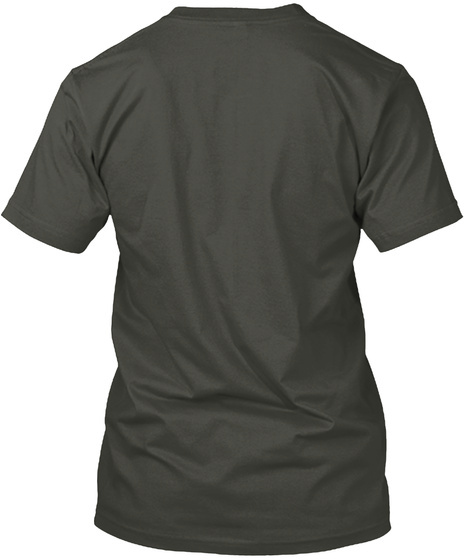 100% of proceeds from the campaign will go to St. Jude Children's Research Hospital.